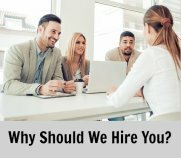 Finding the right job interview answers to those difficult interview questions about salary requirements, gaps in employment, why you were laid off or why you were fired can be a real challenge. 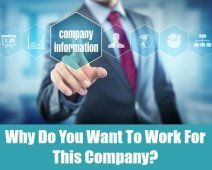 Plan your responses carefully and you will be ready with a concise and professional answer when these tough questions come up in your job interview. Don't get flustered in your interview because you weren't prepared. 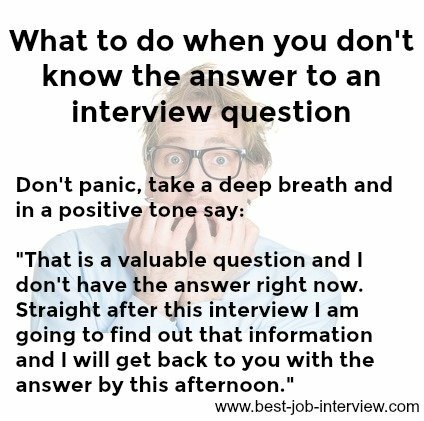 Be ready with your answers and feel comfortable about addressing tricky questions in your interview. 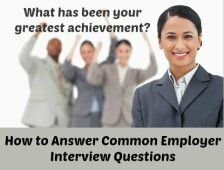 Plan your own job interview answers using the techniques and sample answers given for each difficult interview question below. Use these interview tips to help you respond appropriately to difficult questions. Go through your resume and note any red flag areas that could translate into a difficult job interview question. How you respond to these tough questions is as important as what you say. Stay calm and controlled and answer in a positive and professional manner. Be aware of your tone of voice, making sure it is not defensive or aggressive. 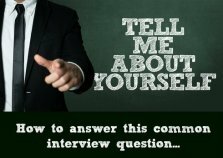 Use interview body language that conveys the message that you are comfortable and confident. Be concise and avoid rambling on as this gives the impression of nervousness. Be brief but make sure you have addressed any concerns the interviewer has. It is important that the interviewer feels comfortable that the question has been dealt with properly so that the interview can move on. 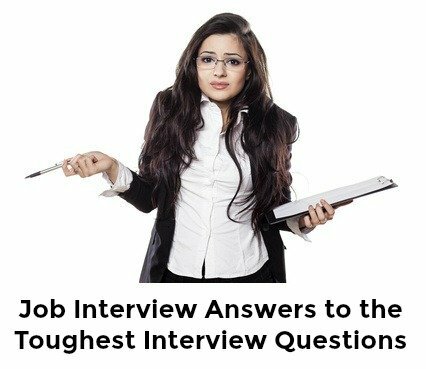 Hard interview questions include those about your being overqualified for the job. View job interview answers to this and other tough questions. A tricky interview question is "What is your reason for leaving your current job?" Find sample answers to this and other common job interview questions here. Sometimes you just don't know the interview answer. Rather than providing an incorrect job interview answer you can respond like this. Job interview answers to What are your strengths and weaknesses? Prepare and practice the interview answers that make the right impact in your interview.